You got this far!!! 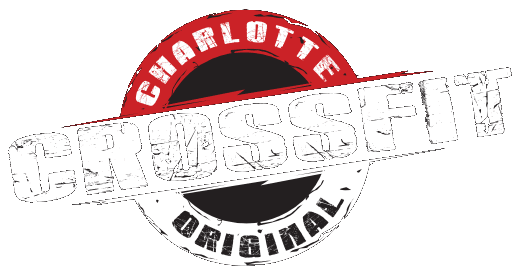 CrossFit Charlotte is different from the typical gym, let us show you how! 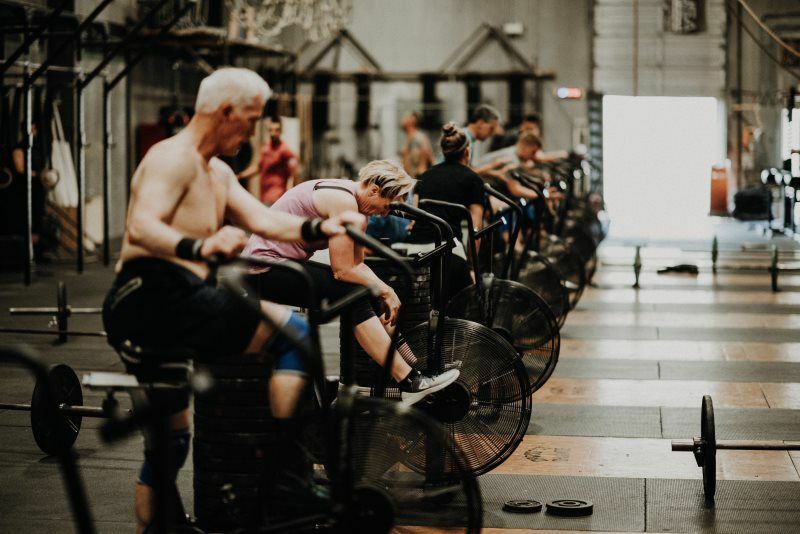 We would be glad to take you through a free introductory session to show you how to get started, what we do, and have you experience a CrossFit style workout. CrossFit workouts and our gym is something that must be experienced to truly be understood. WHERE & WHAT TIME ARE CLASSES? Free introductory classes can be scheduled with any of our class. 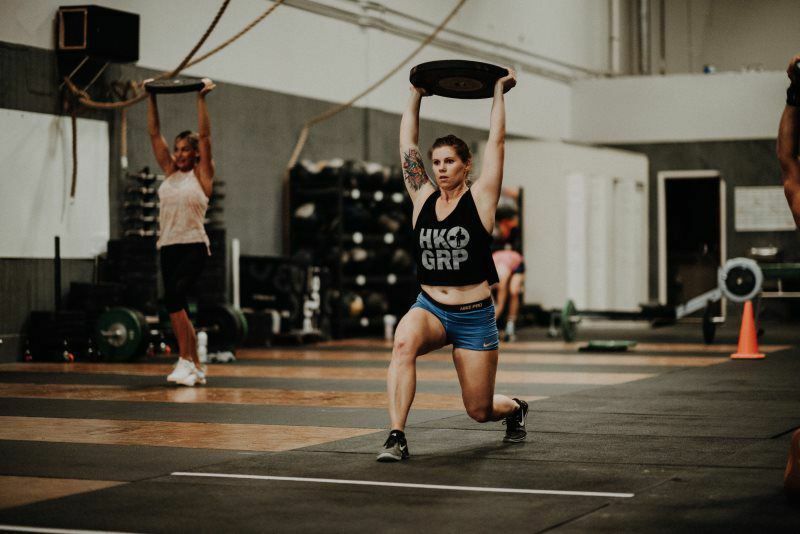 You will take part in our group class with one on one support from an experienced CrossFit trainer. We feel is it import to be a part of our group classes to get an understanding of our community. 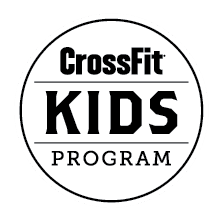 All intro classes are at CrossFit Charlotte. 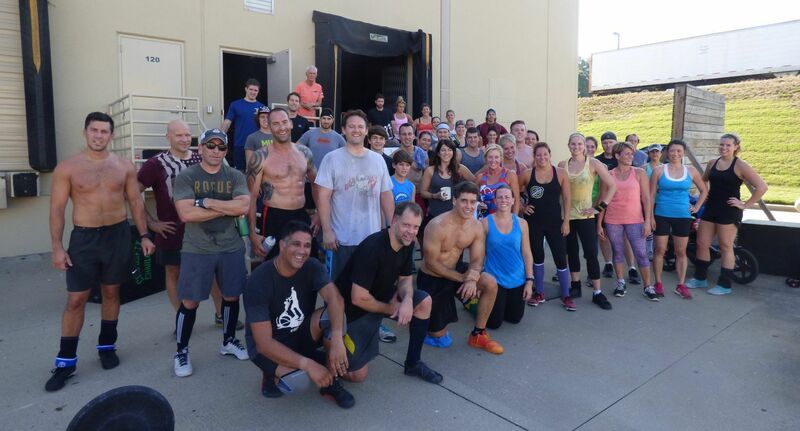 To try us out just email andy@crossfitcharlotte.com and he will make sure you get all the info you need (directions, parking, etc) to get in the best shape of your life. Don’t forget the Intro Classes are always free! Regardless of your current fitness ability and understanding, expect to learn. Expect to have a challenging, but short work out that might give you a little reality check on your fitness level. Expect to see a lot of smiling faces who will likely approach you and ask your name (don’t worry, unlike a globogym this does not mean they will try to walk you to your car). 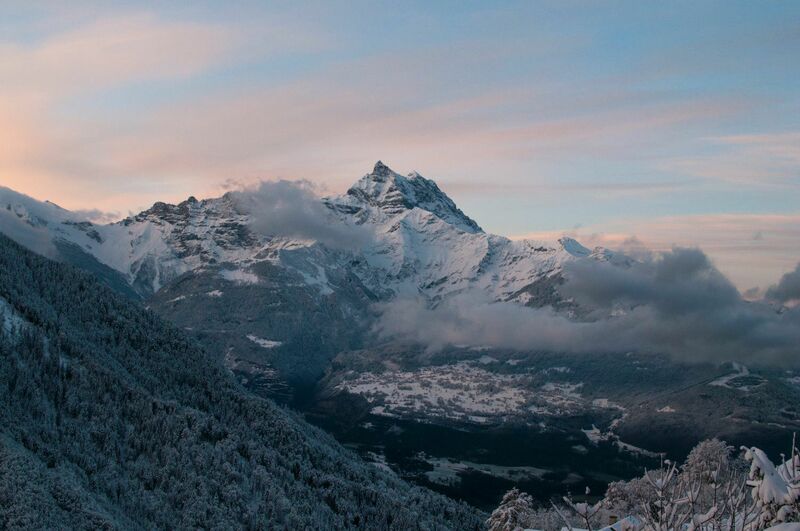 Make sure you wear comfortable clothes and athletic shoes. Bringing water is also a good idea. 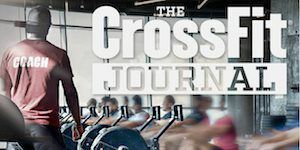 Once you have decided you are going to give CrossFit Charlotte a serious commitment, it is time to sign up for your first month. Your first month membership will include six fundamental classes. 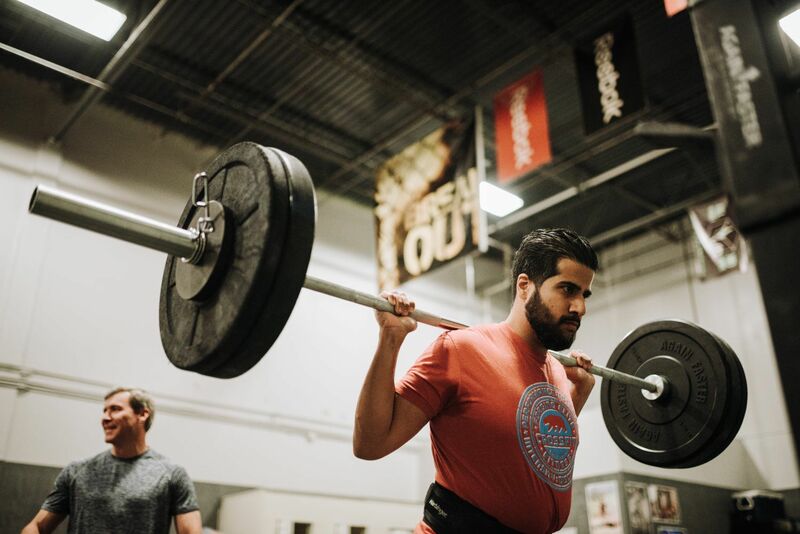 They are designed to make a smooth transition into our group classes The fundamental classes concentrate "movements" include squats, presses, deadlifts and midline stability. 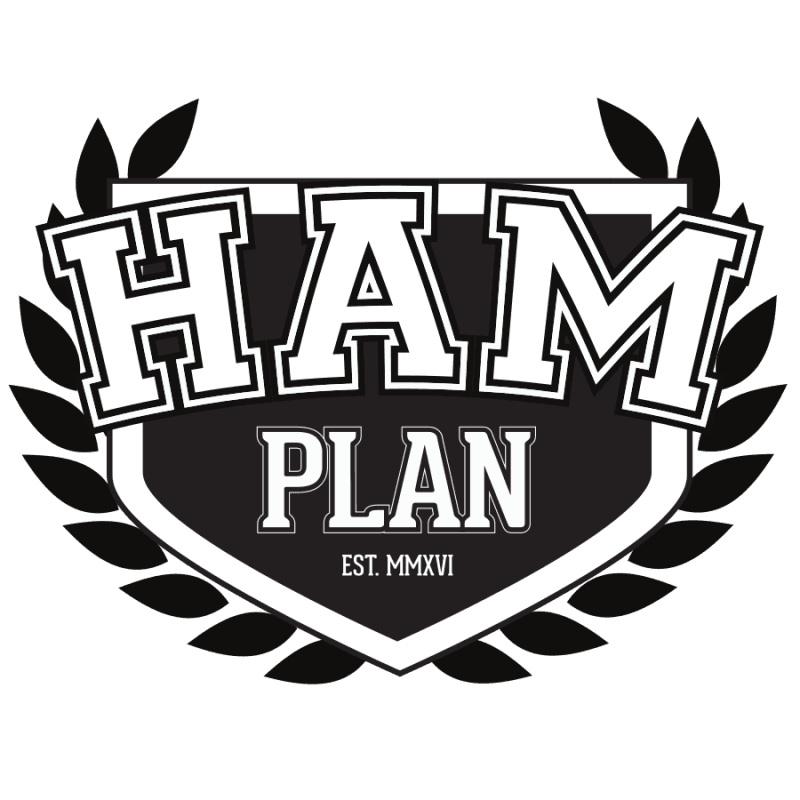 We will talk about nutrition and how it relates to your fitness and health. Finally we will calculate your body composition with Body View ultrasound technology. Your first month is very important and we challenge you to concentrate on the quality of both movement and nutrition for thirty days.